University of Cambridge is one of the world’s most distinguished universities.AS and A Level qualifications have a proven reputation for being excellent in education, employment and life. 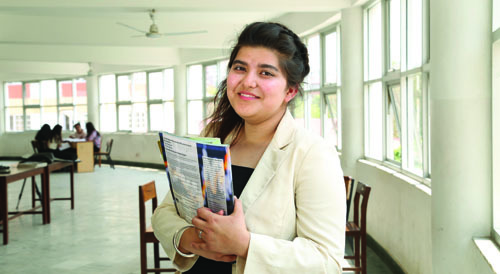 General Certificate of Education (GCE) is on the top priority of students. 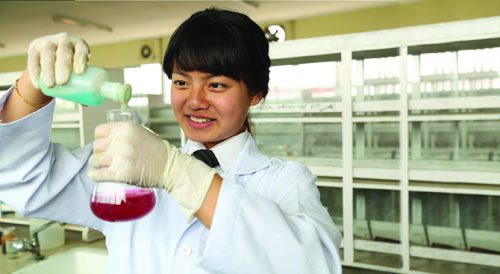 Study Biology, Chemistry, Physics, Computer Science and Math with an international comprehensive curriculum. Explore, apply and analyze different avenues of science. 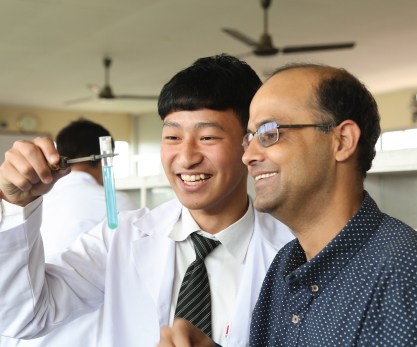 A Level Science comprehensively imparts all the knowledge and skills that international learners need. The candidate must have passed the School Leaving Certificate (SLC) or an equivalent examination recognized by the Ministry of Education, with a competitive grade in the desired subject. GCE AS and A Level examinations are held twice a year in the months of June and November. The results are issued in the months of August and January respectively. Interdisciplinary,multidimensional and creative, the A Level Cambridge curriculum offers a wide variety of subjects. 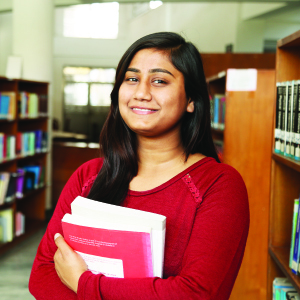 Humanities equip you with excellent career options and an enriching global experience.The non science subjects consists of Sociology, Economics, Psychology, Business Studies, Accounting, Computer Science, Mathematics,General Paper, Art and Design(Photography) and Spanish/French . Strengthens your ability to communicate and work with others. Opens unlimited access to top line careers. Interdisciplinary learning adds value to your degree. Develops knowledge, conceptual understanding, research and communication skills. Encourages and provides an excellent base to facilitate further studies . Students are exposed to a broader, global context. The candidate must have passed the School Leaving Certificate (SLC) or an equivalent examination recognized by the Ministry of Education, with a competitive grade in desired subject/s. GCE AS and A Level examinations are held twice a year in the months of June and November. The results are issued in the months of August and January respectively. Examinations comprise of a written, practical, oral, project work, report writing and presentation depending on the nature and requirement of the courses and subjects taken. 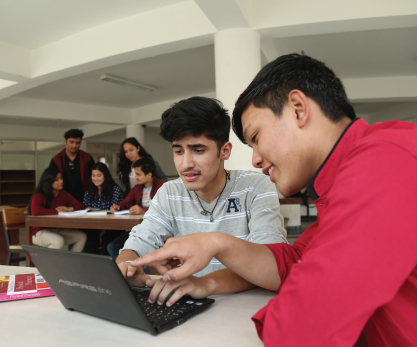 The Advanced Level General Certificate of Education, known as the A Level degree is an international curriculum that offer students a wide range of subjects to choose from to pursue different interests. 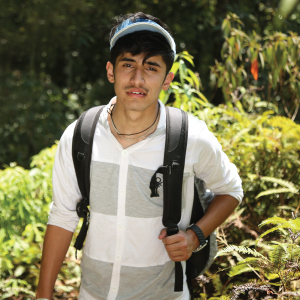 Recognized worldwide, the course puts Nepali students on an equal footing with international students and allows them a shot at the same opportunities enjoyed elsewhere. LA GCE A Level stands on the strong foundation of the academically reputed institution of Little Angels’. LA GCE A Level has excelled academically, breaking records. The state of the art infrastructure and modern self development approacheas. 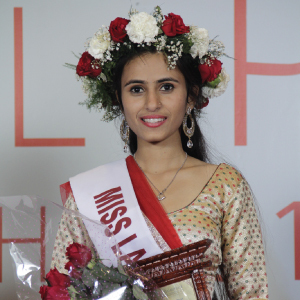 It is situated in an academically sound and naturally healthy environment of Hattiban, Lalitpur.